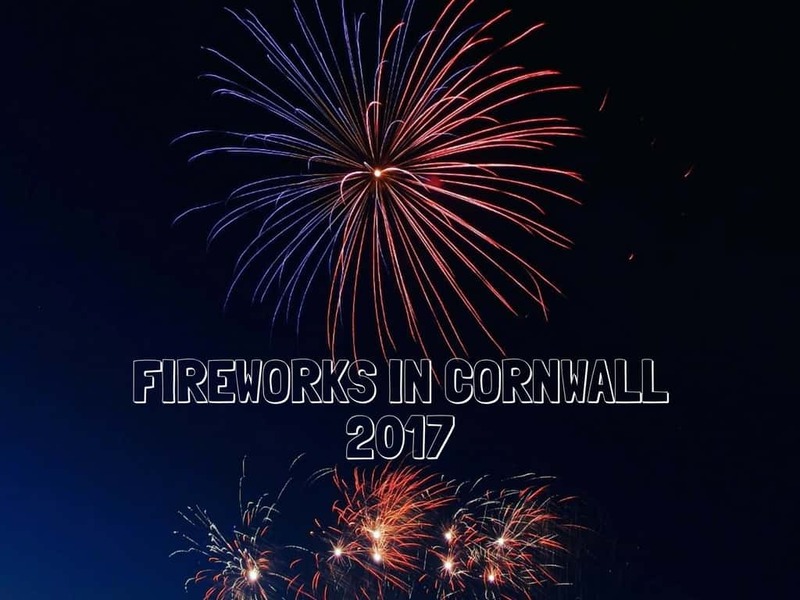 Here’s my quick run down of fireworks displays in Cornwall for October and November 2017. This list will grow as I find more to add so do pop back and feel free to comment with any displays that I have missed off the list! Flambards in Helston has a display in the evening once it gets dark. They’re open for the day as well with an Olly Murs tribute act singing live. Last entry to Flambards is 6pm for the display. 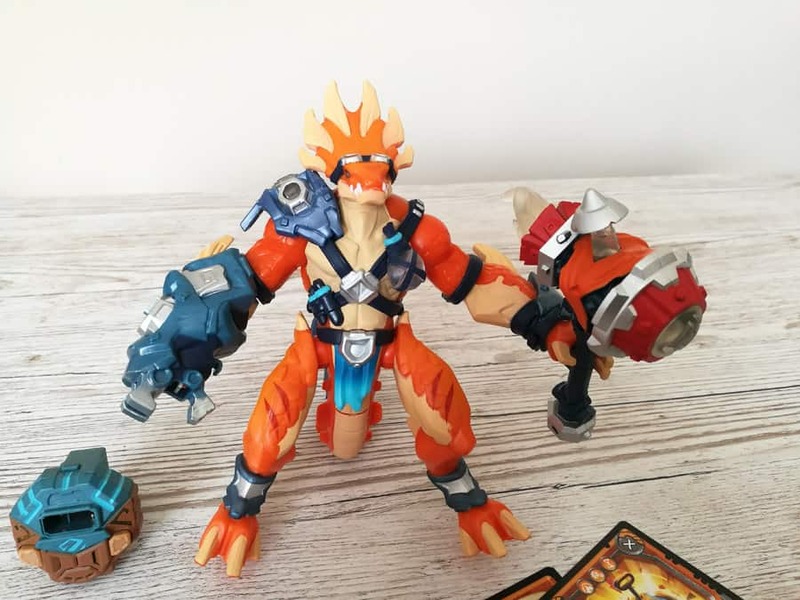 More info on the Flambards event page. 5.30pm onwards Retallack Resort at Winnards Perch St Columb Major, have fireworks down at the Watersports Lake. An evening of free entertainment, fireworks, live music and face painting, as well as a Halloween Show. FREE entry, treats and drinks available to buy from the marquee from 5.30pm, fireworks at 7pm. Pentewan Sands Holiday Park at Pentewan near to St Austell will be hosting a fireworks display with proceeds going to Children’s Hospice Southwest. From 8pm, admission £2.50 per adult and £1.00 per child (admission price includes parking). Food and refreshments will be available from the Seahorse Club throughout the night. The Cornwall Hotel, Spa and Estate in St Austell have a FREE Halloween Firework Bonanza! Fancy dress if you wish and you can enter your pumpkin into the children’s pumpkin carving competition. Hotdogs and other treats available including mulled wine. Fireworks start at 7pm and any donations collected are for Children’s Hospice South West Little Harbour, so remember to bring some money! Halloween, Bonfire and Fireworks Party at The Badger Inn Lelant St. Ives from 6pm. Rilla Mill Village Hall has fireworks, bonfire and Hog Roast 6.30pm. Halloween Party and fireworks at St Dennis Working Mens Club. 5pm til 10pm Kids Halloween party, mini rides, candy floss, sweets, hot food & drinks and live music. Kids Halloween fancy dress party 5pm – 7pm in the main hall. Fireworks display – 7:30pm in the car park. Family disco – 8pm in the main hall. Marc Rice (solo artist) 9pm in the bottom bar. Adults £4, under 16’s £1, under 3’s free of charge. FREE Fireworks display on the beach in Porthtowan, hosted by Blue Bar and partners. Family event and the show starts from 6.30pm. They advise that people arrive early as it will get very busy. Brannel School in St Stephens have a fireworks display from 5pm until 8pm. FREE entry, barbecue and refreshments. The Three Tuns at St Keverne have a family fireworks and bonfire night in aid of St Keverne Christmas Lights. From 5.30pm for burgers and other food, plus possibly some stalls. The bonfire will be lit at 6.30pm, with the fireworks display at around 7pm. Entry is just £3 for adults and £1 for children (under 2s free). There is a fireworks display on at Bude Rugby Club. Bonfire, fireworks and food and drink on sale. Adults £5 Children £3 from 6.30pm. WAX at Watergate Bay have a fireworks display which is a non-profit community event, with collections for local organisations, raffles, BMX demonstrations, music and stands selling hot drinks & food. Car parking is available in both of Watergate Bay’s large car parks. The fireworks will be launched by a professional team from the hills around Watergate Bay. So the best viewing of the event will be in Watergate Bay itself. Viewing areas will be clearly defined on the night. The Stable at Fistral in Newquay have fireworks and cider from 8pm. Fireworks at Tencreek Holiday Park Looe, starts at 7pm, display at 7.30pm. Drinks and food available to buy. Tickets Adults £4 Children £1 Families £10 (2 adults and 3 children). Riverside Fireworks display at Heron Inn Malpas in Truro. FREE event with a display taking place ON the water. 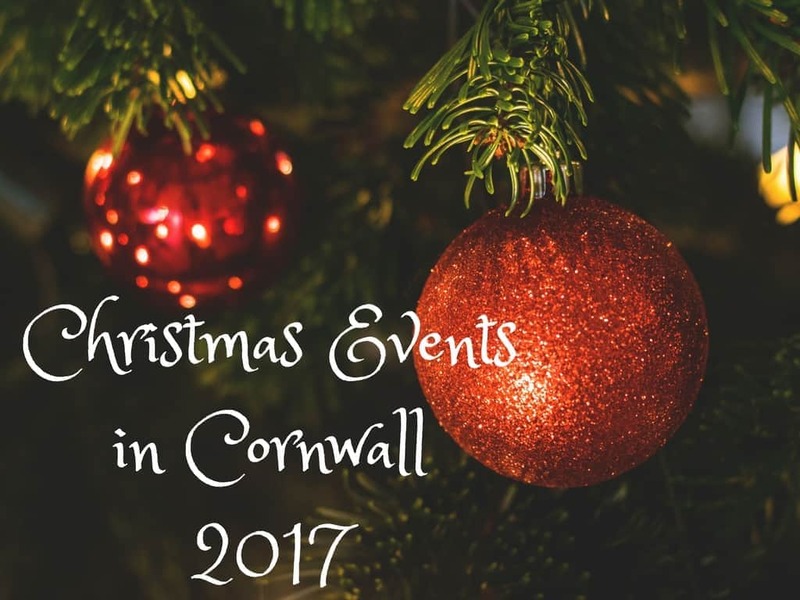 Hog roast, Cornish Duck Truck, Speciality Gin Bar plus more. Display starts at 6.30pm, road restrictions will be in place, donations gratefully received on the night to help fund the event for next year. Cubert Village Hall in Cubert, fireworks from 7.30pm. Entertainment, BBQ, bar and stalls from 6.30pm. Adults £4 Children (under 12) £2. 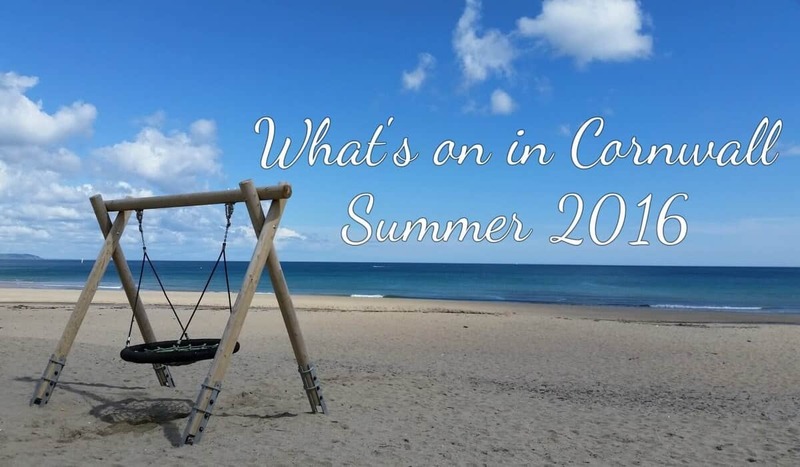 Available from: Cubert Post Office, The Anvil and Crantock Post Office. Free car park in the Church Field. Saltash Kalan Gwav on Warfelton Green – Fireworks, market stalls, inflatables, live entertainment and a host of apple, Halloween and bonfire night activities. For more details and to double check times etc keep an eye on the Saltash Kalan Gway Facebook page. Coronation Park in Launceston 7pm Beacon lighting, firework display at 7.15pm. Tickets in advance only, from the Tourist Information Centre. 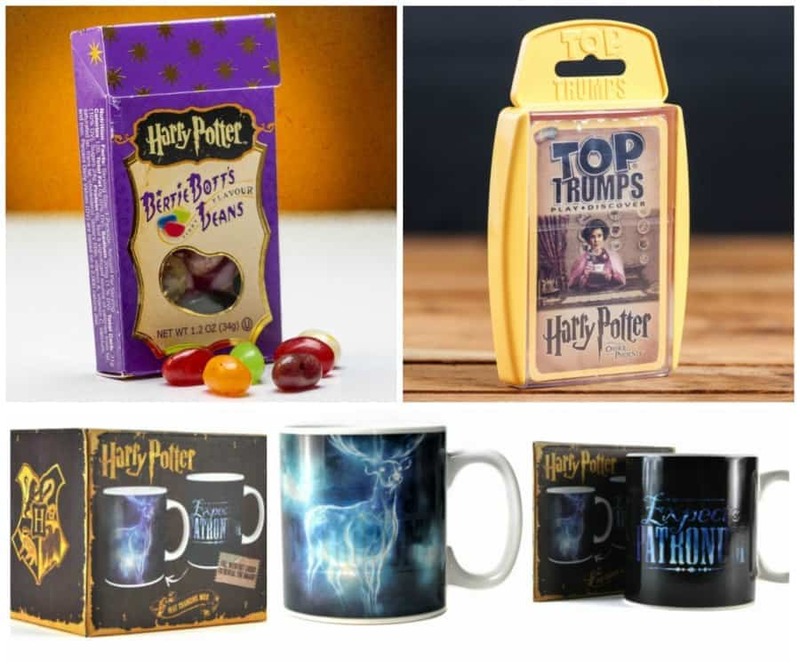 Adults £5.00 Children £2.50 Family of 4 £12.50. Magpies football ground in Penzance. Firework Display, entertainment and food. Penzance Silver Band and display set to music – 7pm – 7.30pm. Gates open 5:30 pm Adults £3 Children only £1. Tregony Clockhouse Players Fireworks and Bonfire at Tregony Sports Field. Gates open at 6.30pm. Adults £4.00 / Children £3.00 / Under 5’s free. There will be ‘Parking’ signs around to help you find somewhere to park at this very busy event. Barbecue and drinks, licensed Bar in Sports Club. Glow items for sale, children’s rides, best Guy competition (All ‘guys’ can bring in one child FREE). Newquay Firework Display organised by Newquay Town Council, Newquay BID, Visit Newquay and Newquay Sports Centre is at Newquay Sports Centre. Arrive at 6.30pm and Fireworks at 7pm. No on site parking at this event (there is limited on site disabled parking). The Lions clubs of Newquay will be collecting for their charity and for the future preservation of the event. There is a display at Bodmin Priory Park. Live music and gates open from around 6pm, bonfire at 7pm and fireworks at 7.10pm. Fairground rides and food available. NO sparklers allowed. For more information and where to buy tickets, see the Bodmin Fireworks Facebook page. Tywardreath School fireworks display. Gates open 5.30pm, fireworks at 7pm. Barbecue (including vegetarian) and hot drinks. Tickets available from the school office, Tywardreath shop and Val’s Place. Family of 4 £10, Adults £4 and Children £3. Fireworks display at Ruan Minor recreation ground. Gates open at 6pm, display starts at 6.45pm. Refreshments, licensed bar till 12am and music. NO sparklers allowed. Liskeard Rugby Club field. Fireworks organised by Liskeard and Looe Round Table with the display starting at 7.30pm. Adult £4, child £1, family £10 (2 adults, 3 children) Hot food and drinks available to buy. Please do comment below with any that I have missed and I will try to add them, but also if you’re reading check the comments below too! 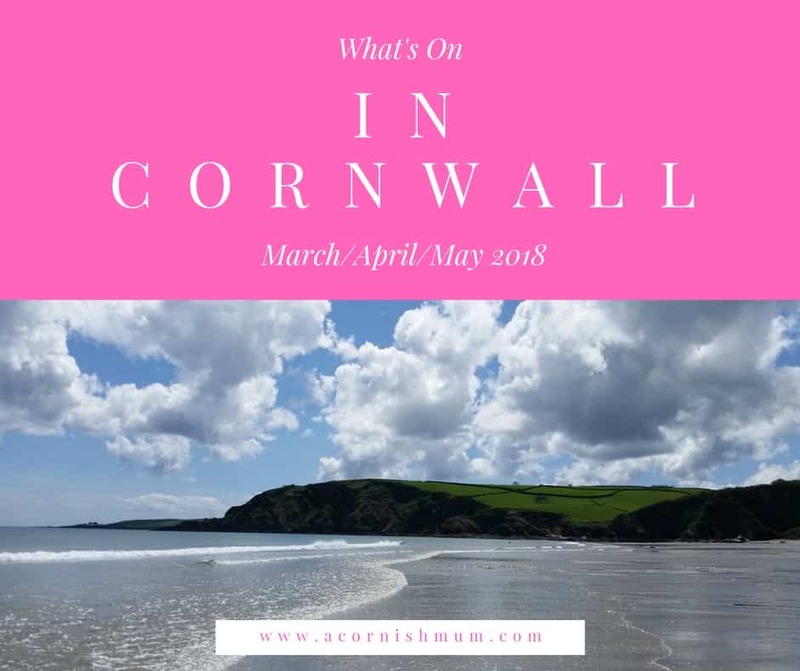 Also for more displays keep an eye on Into Cornwall, as they do a very comprehensive list every year where people can add their own information so their list updates frequently, whereas mine is reliant mostly on my haunting Facebook events ha! Sunday 5th November – The sky will light up in Pool, near Redruth this November as Heartlands hosts its fifth annual Bonfire & Fireworks Night. the community is invited to join with family, friends and neighbours to enjoy an evening of fireworks, bonfire and entertainment at the 19 acre cultural playground.